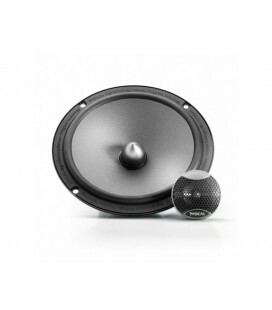 This 13cm separate speaker system is part of the Pioneer Reference Series that was designed to deliver precise audio quality with competition-grade power. 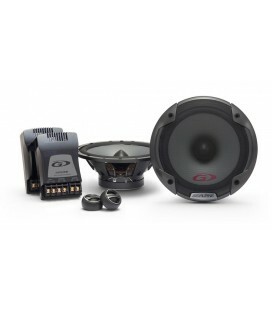 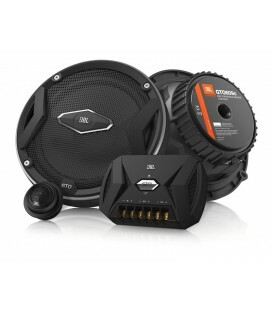 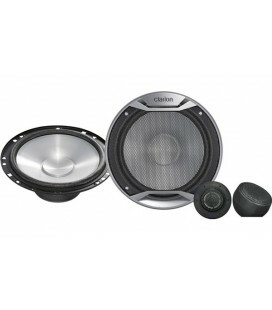 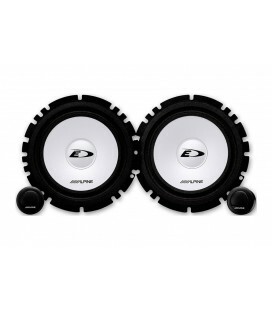 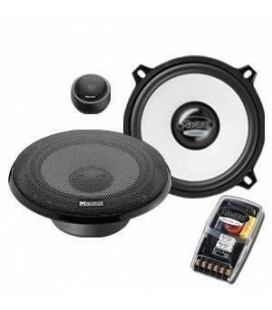 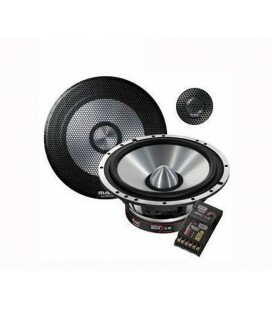 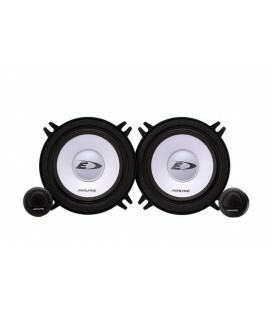 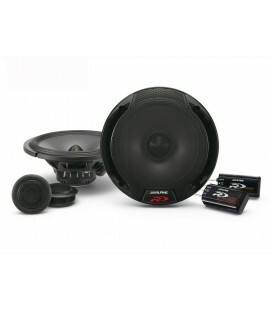 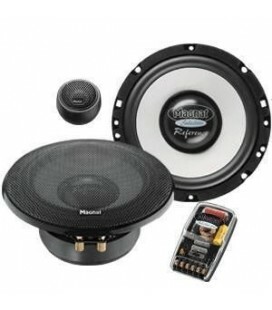 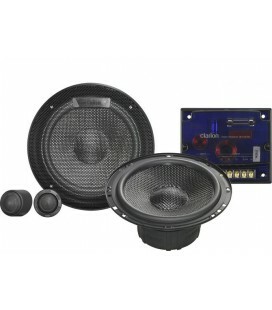 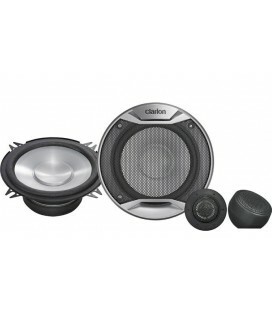 Improvements include better sound performance and better subwoofer installation. 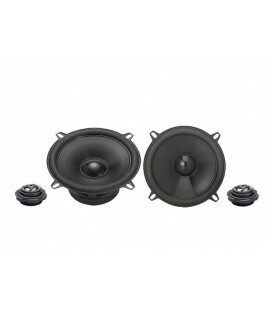 The tweeter’s back chamber is enlarged, allowing lower frequency response than before. 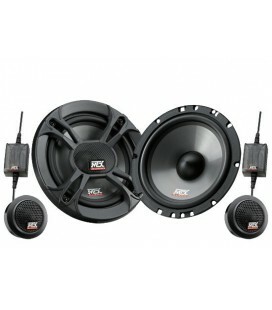 more detailed sound. 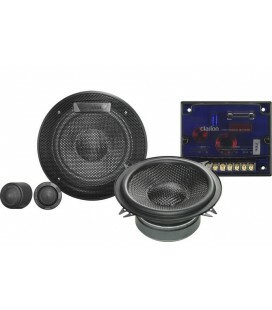 Furthermore the tweeter now features a black chassis. 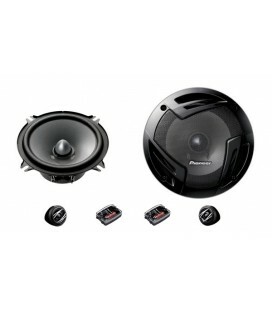 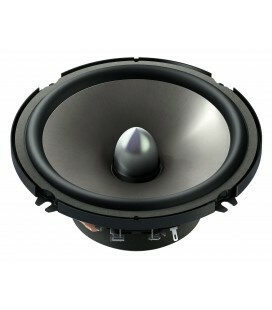 For better quality and power handling in the lower range, a progressive damper is used in the new subwoofer. 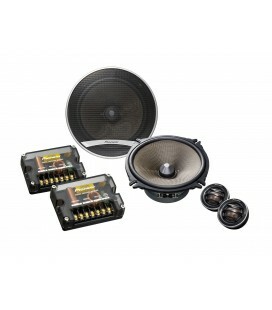 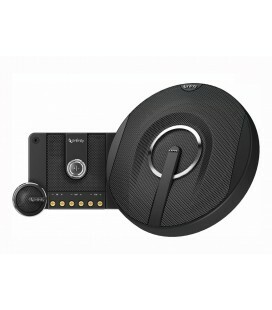 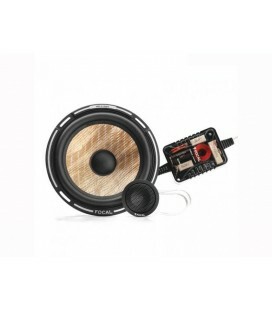 An inside magnet further enhances sound quality and also improves installation. 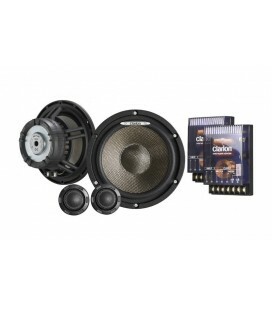 These improvements create a high-definition, ultra low distortion sound that, with stereoscopic and expansive staging, is unrivalled in its acuity.